Description: This is the last two dollar legal tender note issued in the 19th century. These definitely aren’t the most popular $2 bill issued by the U.S. but they do have a niche following. Keeping to learn about the different varieties. Seal Type: There are three different types of seals used on 1880 $2 bills. 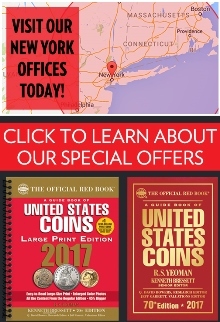 There is a large red seal, small red seal, and a large brown seal. Varieties: Legal tenders from 1880 always come in a lot of varieties, and that is true for the two dollar note here. There are seven different verities. You can determine the type based on the signature combination and seal type. Notes with the Rosecrans and Houston signature are definitely the rarest for this series. Value: Two dollar bills from 1880 are by no means rare. 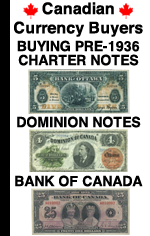 Notes in all grades can be bought for less $2,000. Heavily circulated or impaired notes sell for between $50 and $250. Please contact us for exact price information. 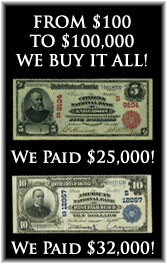 We buy all of these 1880 $2 bank notes issued by The United States. 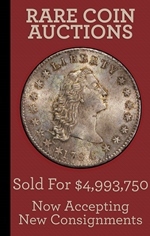 The main factors that affect the value are the condition and sometimes the serial number. We have to see pictures in order to provide any value information. You can text pictures to 864-430-4020. You can also attach pictures to an email message. You’ll never know what we would have offered unless you ask. The value might surprise you in a good way.